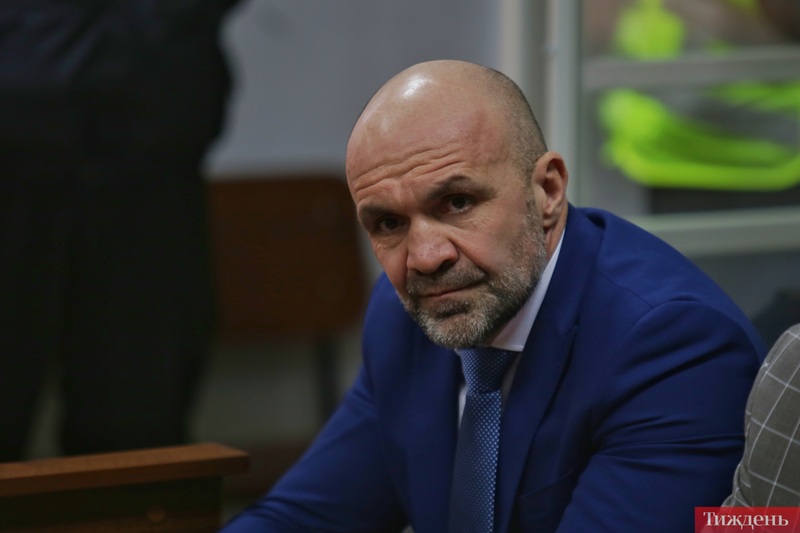 A spokesperson for Prosecutor-General Yuriy Lutsenko said that Vladyslav Manher, head of the regional council in the southern region of Kherson, will have to appear before a judge on February 12 to face a detention order. Handzyuk, a 33-year-old civic activist and adviser to the mayor of the Black Sea port city of Kherson, died in November -- three months after she was severely injured in an acid attack. The killing sparked shock in Ukraine, with activists accusing the authorities of failing to complete the investigation or identify the mastermind. Lutsenko announced on February 11 that Manher had been notified of the accusation against him. He said that the prosecution had obtained enough testimony from witnesses about Manher's role in Handzyuk's death, adding that the attackers had received "no less than $4,000." According to a document posted by Lutsenko on Facebook, Manher felt "personal enmity" toward Handzyuk because of her efforts to reveal "illegal deforestation" in the region. Manher's lawyer, Dmitro Ilchenko, said that "no evidence" had been presented against his client. Manher insisted he did not know Handzyuk personally and that he had no ties to her, telling a television station that he was "not going to go anywhere and will fully cooperate with the investigation." A guilty verdict could send the 48-year-old to prison for life. Five suspects, including a police officer, were detained last year on suspicion of involvement in the attack on Handzyuk. Two of them have been placed in pretrial detention, and the three others are under house arrest. Handzyuk's death came amid a wave of attacks against Ukraine's civic activists, with human rights activists claiming law enforcement agencies failed to thoroughly investigate the cases and might even be complicit in some of the attacks. The United States and the European Union have called the attacks unacceptable and urged the authorities to bring the perpetrators to justice.